We all experience bedrock—those stubborn obstacles where it simply isn't possible to "power through.” Whether it's exhaustion, burnout, an endless document or a difficult personality, sometimes the only approach that works is to step away and come back to it later. 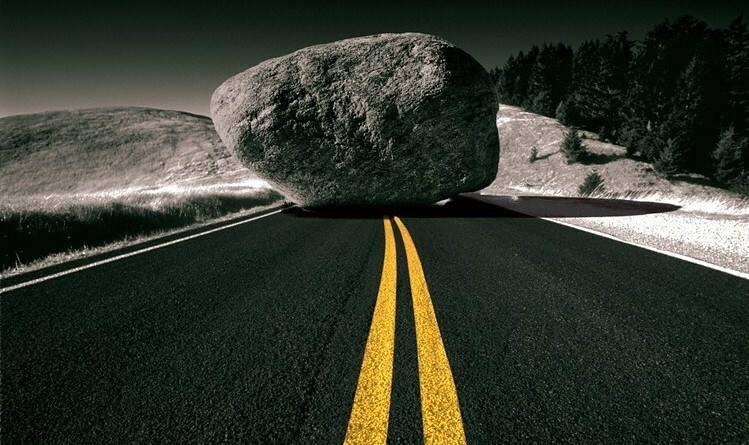 The same impenetrable bedrock occasionally appears in business development. You have a potential client; you send the right emails with the right words; you follow up with a few calls; you serve the ball into their court, repeatedly, but they don’t feel like playing. The perseverance that so often serves you elsewhere seems to have no effect here. Maybe it's time to take a breather. If this were a frustrating document, you might turn your attention to something simpler: a few quick email replies or a visit to the cappuccino machine before you dive back into the fray. The same approach can be applied to business development. Step away from the prospective client. Redirect your efforts towards other prospects or reinforce the client relationships who are typically more responsive. After a few months, you will find that you have a fresh perspective. You may also find that your prospective client has new needs. Now that you are coming at it from a new angle, the bedrock will provide a lot less resistance. If, by chance, it still won't budge—find a better prospect to take its place.